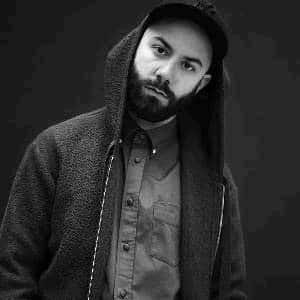 Woodkid is Yoann Lemoine, previously known for his career as a video director without fault (Yelle, Moby, Katy Perry, and recently Lana Del Rey for "Born to Die"). The legend says that on a shoot in the USA, Woodkid received, straight from the hands of great American guitarist Richie Havens, a banjo that immediately replaced his piano, at least for a while. Without neglecting the videos (or film, which is part of projects), Woodkid decided to devote himself to music. Indeed, Yoann Lemoine made the video for Iron himself, which features model Agyness Deyn. .